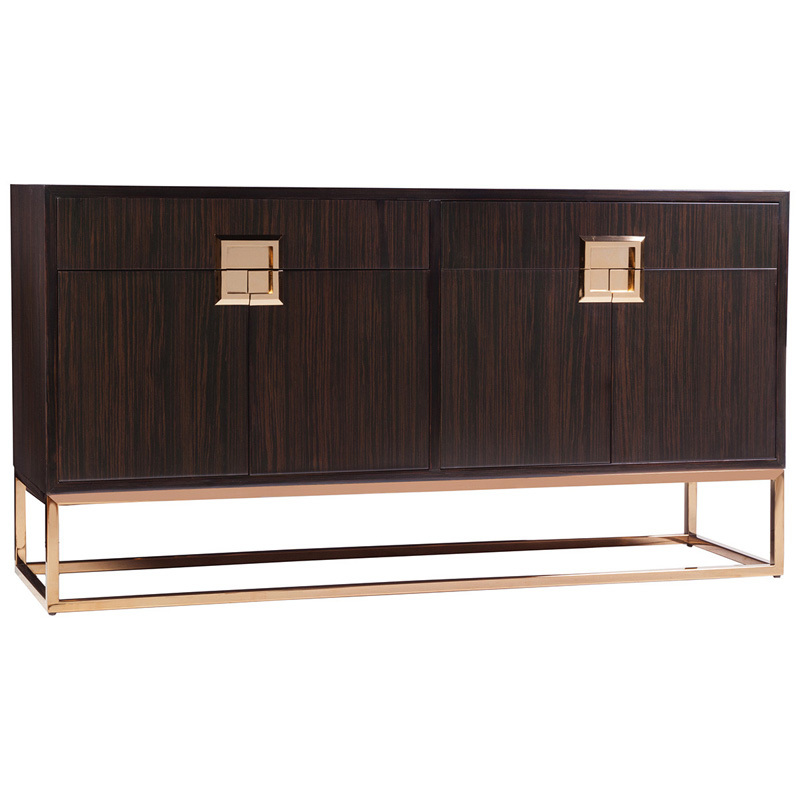 The Artistica Home 2044-869C Casanova Sideboard is available in Hickory Park's, North Carolina Furniture Galleries. Hickory Park may be restricted from showing prices, however please select the Click For Quote button and Hickory Park Sales and Design Staff will reply or please call (828) 322-4440 for more information. 68W x 18D x 36H in. 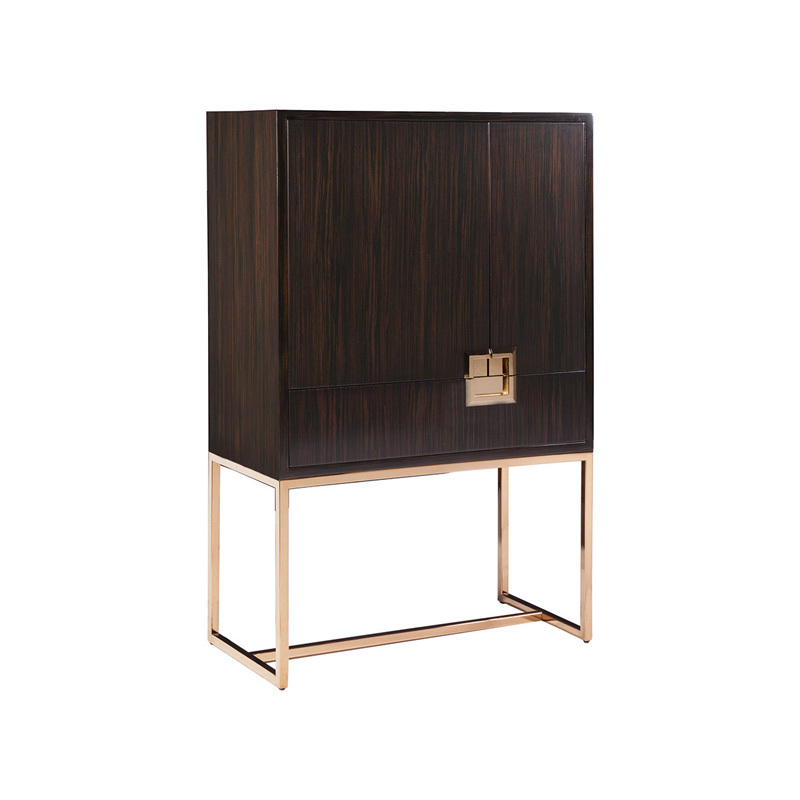 Contemporary design, with deck engineered in ebony veneers. 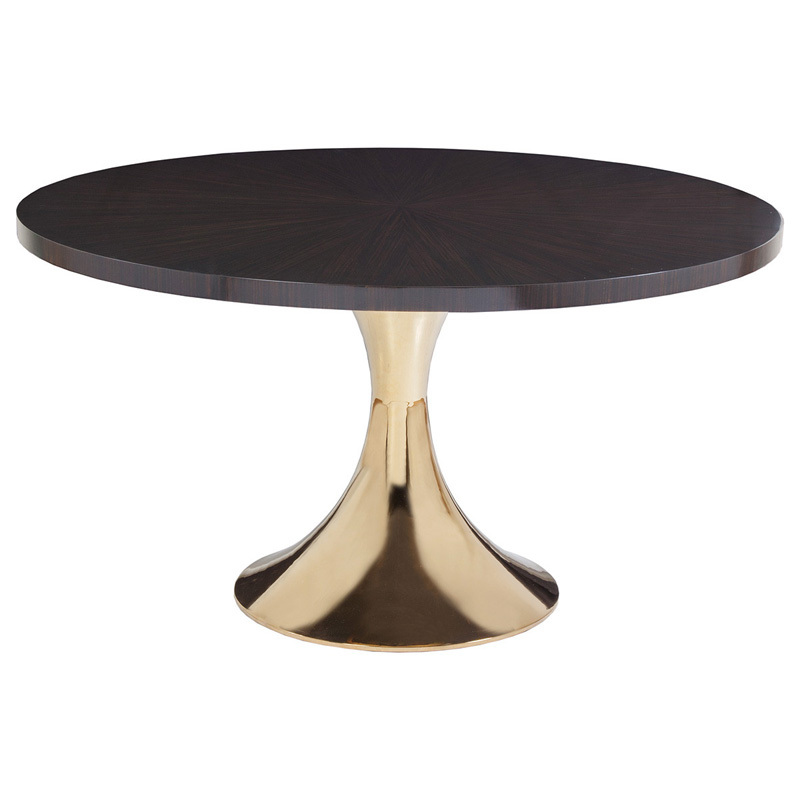 The solid brass hardware complements the stainless steel base electroformed in brass. Note brass will show slight imperfections and polishing marks. 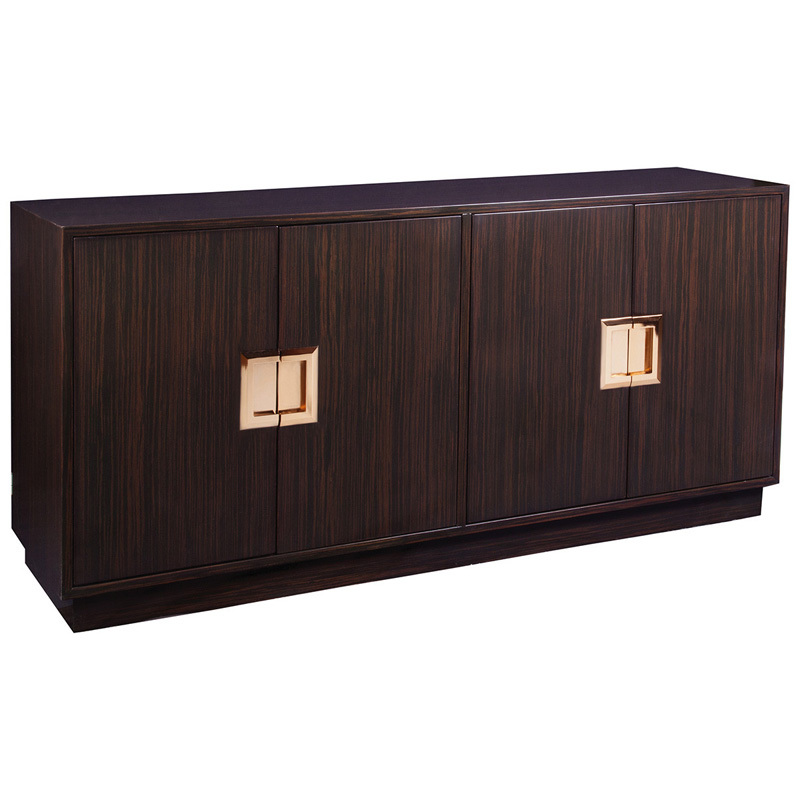 Features include four doors, two felt-lined and divided drawers, and two adjustable shelves. Click here to receive price quote for Sideboard 2044-869C item.